Black Hills National Forest, SD. This magical place was discovered in the Black Hills National Forest, SD. 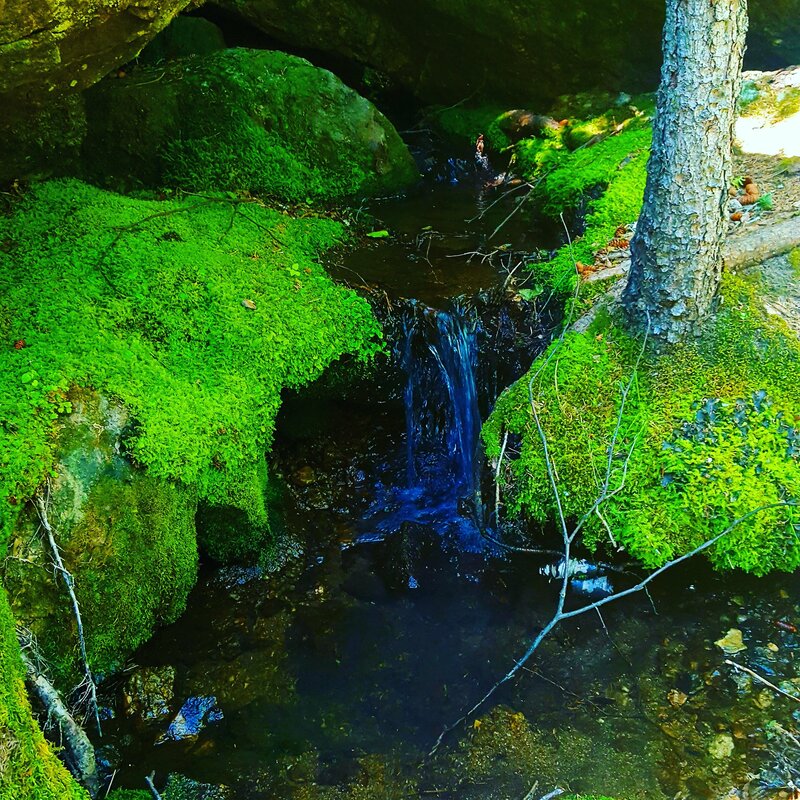 My husband and I took a few minutes to meditate here, before continuing our hike. Photography is a passion of mine. 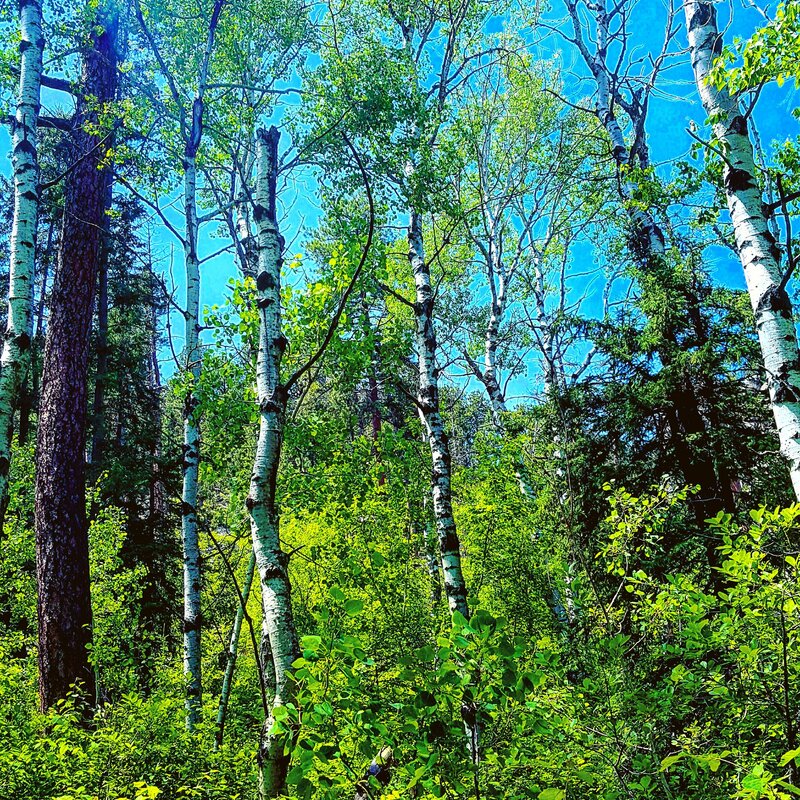 I took the above and below pictures of Aspen Trees, in the Black Hill National Forest, SD. 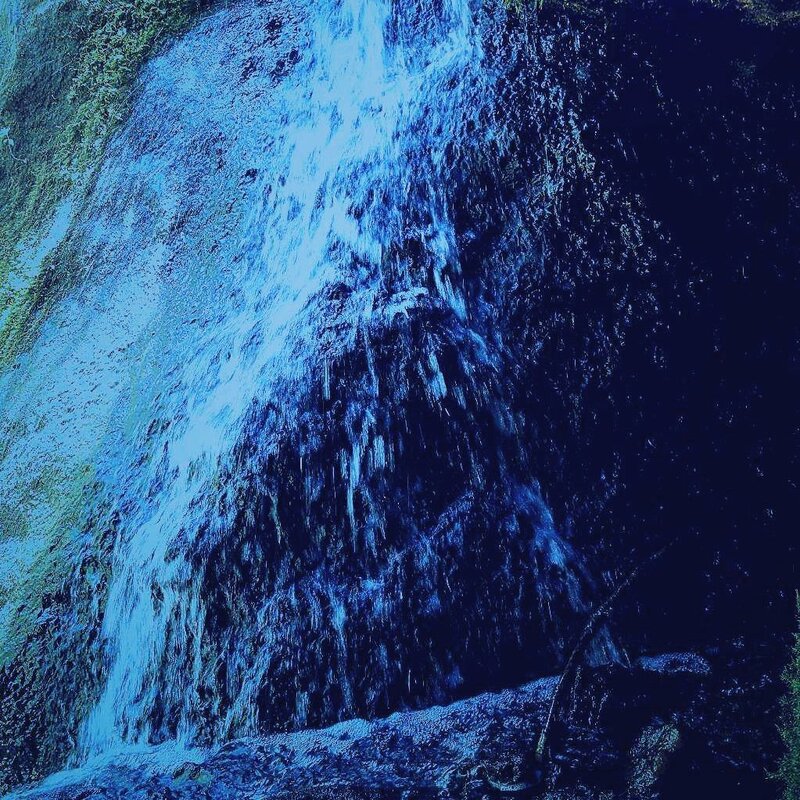 This tiny waterfall was perfect. 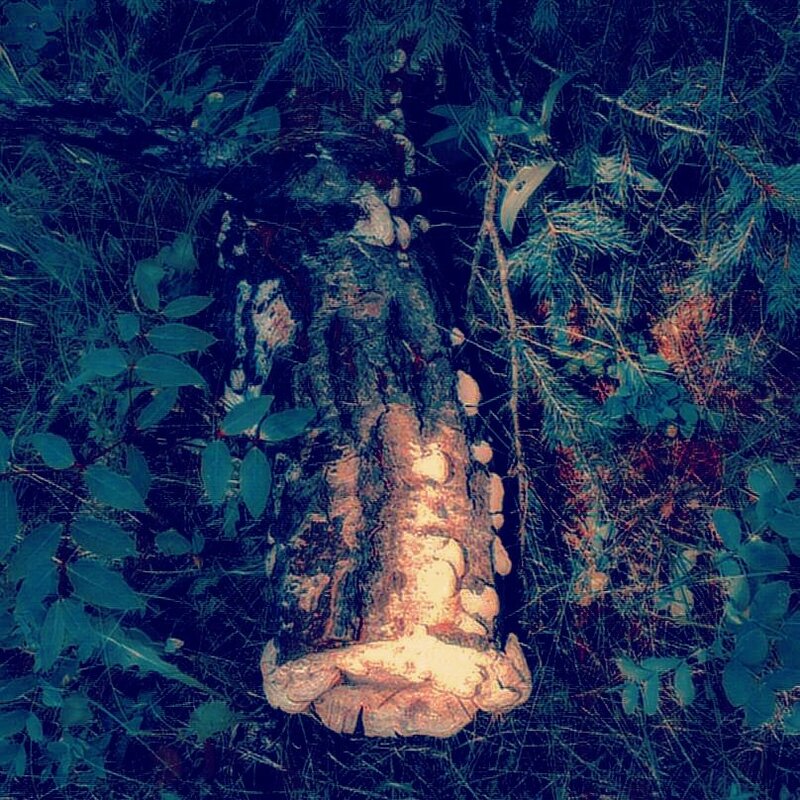 This picture of the fallen log covered in mushrooms and pine needles, reminds me of Christmas. 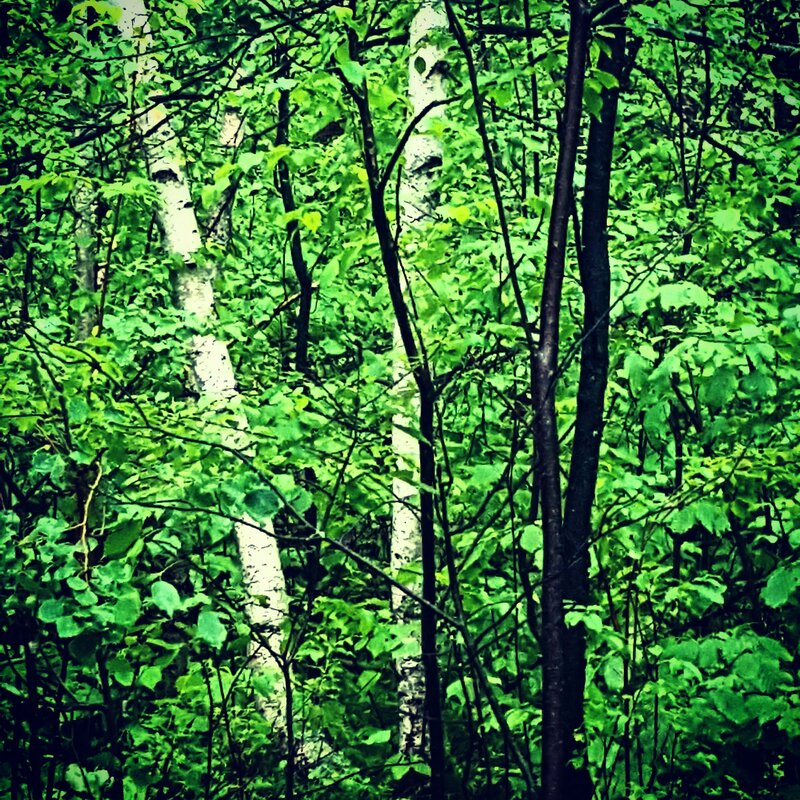 Author harmony_loves_exploringPosted on August 3, 2017 August 3, 2017 Categories UncategorizedTags aspen tress, black hills national forest, harmony explores, national parks, nature photography, photochallenge2 Comments on Black Hills National Forest, SD.